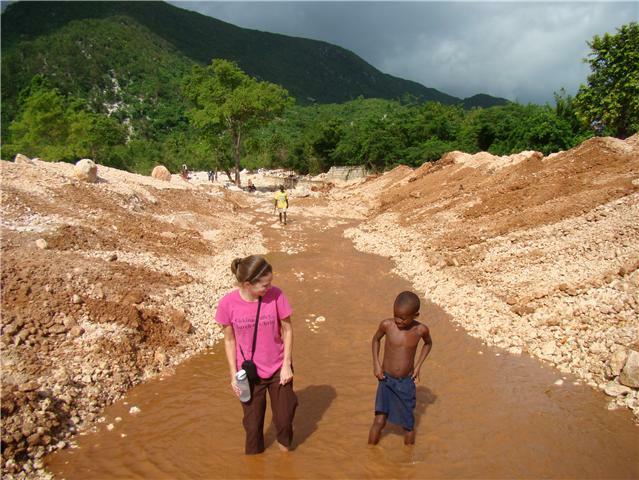 Board member, Sheree Tata visited Haiti last week! She brought some cool cake decorating supplies and taught Chantal and Odessa some skills. There was lots of giggling and chocolate eating that day. Sheree and her sister in law collected suitcases of school supplies for a school in Peredo. Sheree even carried a globe onto multiple planes to get it delivered here safely. They also brought a donated brand new lap top, a filing cabinet bought here, classroom decorations in French and books in French. 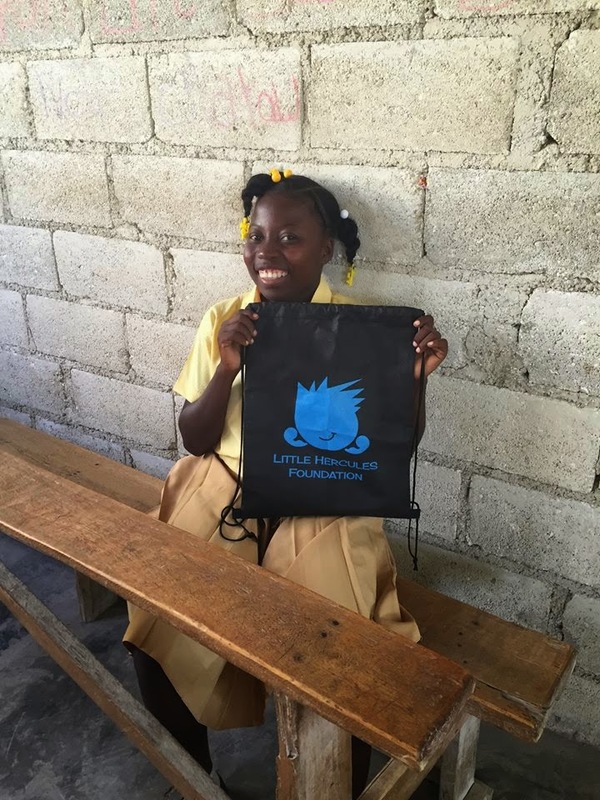 the kids were happy to get drawstring bags with school supplies inside. Thanks Sheree and Sue for your collecting and distributing. 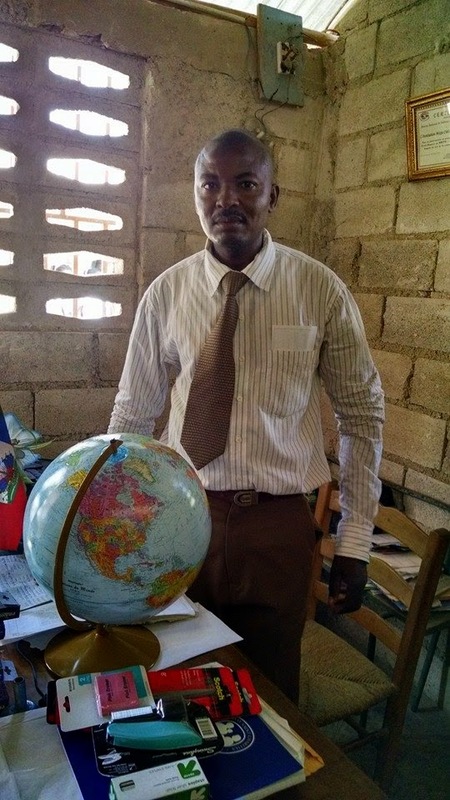 Most of all for encouraging this struggling Haitian school! And thanks to all the donors who sent supplies and funds with them!